What are your intrastate moving needs? New Jersey Movers, Simonik Transportation & Warehousing is proud to be the intrastate moving company of choice for New Jersey and Pennsylvania. We understand that your intrastate move must be comprehensive yet cost-effective. And as such, we make the move to your new home stress-free and affordable with a vast range of customizable services from which you can pick and choose for a personalized move experience all your own. Whether you want a full-service move where we handle it all, or you want a do-it-yourself move and for us to just handle the loading, transport and unloading, Simonik Transportation & Warehousing has your customized intrastate moving solution. Just because your intrastate move isn't leaving the state boundaries, doesn't mean it's not stressful. Make sure your relocation is hassle-free with Simonik solutions for all your relocation needs. 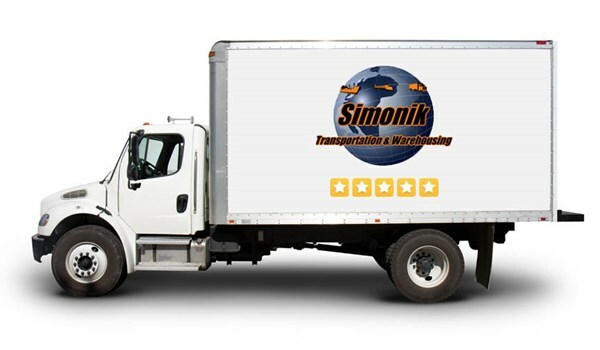 Let Simonik provide you with the best intrastate move you'll ever have. Contact us today to hear more about our intrastate moving services. Fill out our quote form for your free moving quote right now and work with the intrastate moving company who excels at relocation solutions.